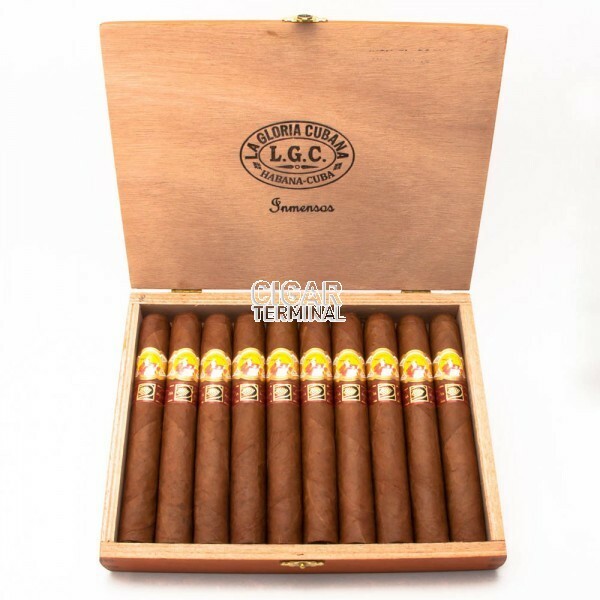 The La Gloria Cubana Inmensos is a LCDH exclusive, tasty powerful Double Robusto, 6.5” (164mm) long, of 54 ring gauge, and comes in a 10 cigars box. 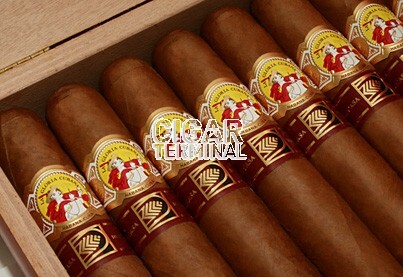 Released in 2010 by La Gloria Cubana, the Inmensos is a very rare piece to find due to the limited amount of boxes available only at La Casa del Habano. 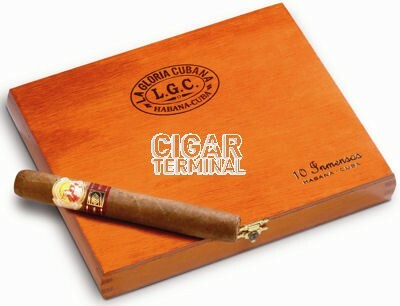 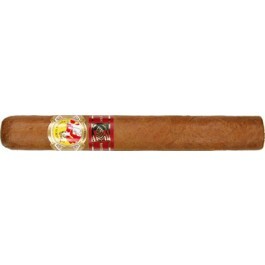 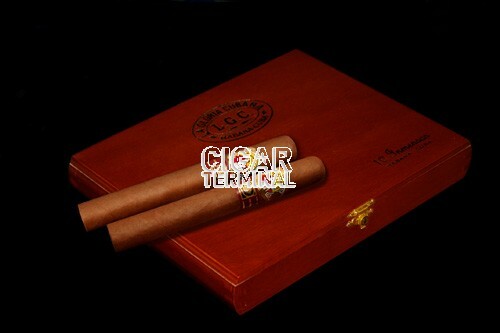 This double robusto (54 ring gauge x 164 mm length) comes with a well finished box of 10.